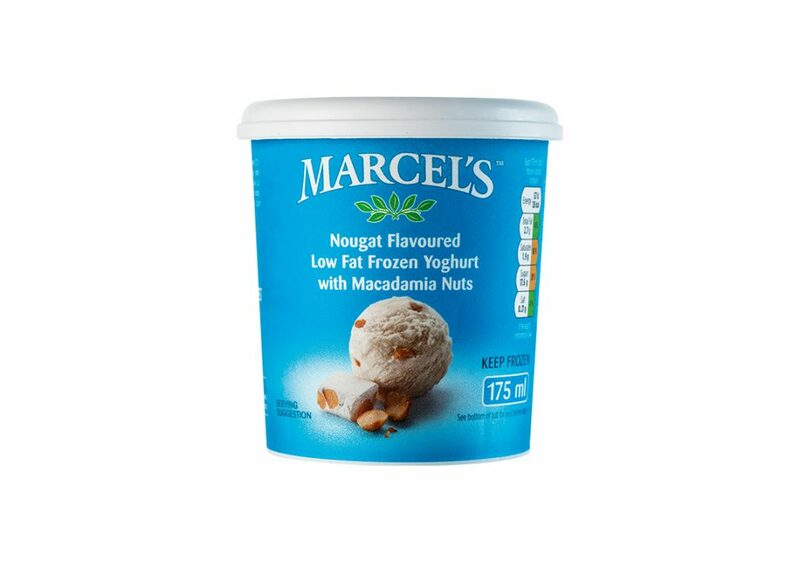 Your favourite flavours to enjoy anywhere, anytime. 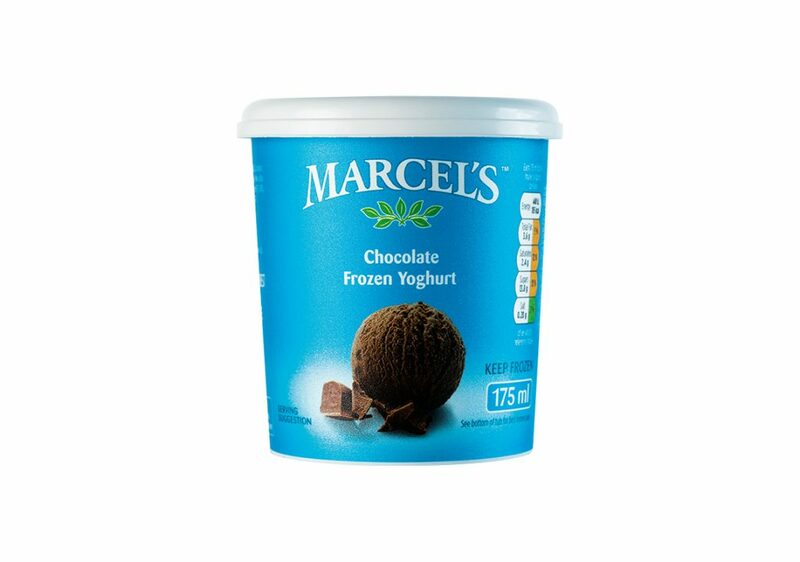 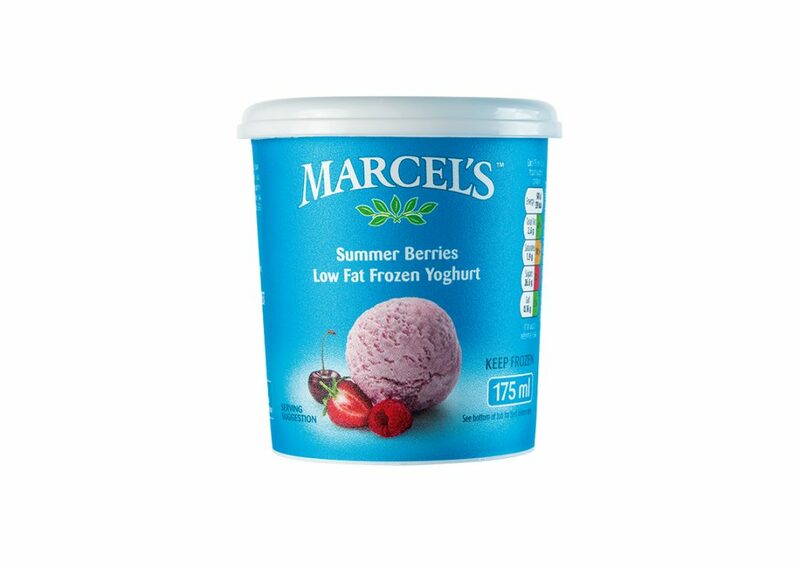 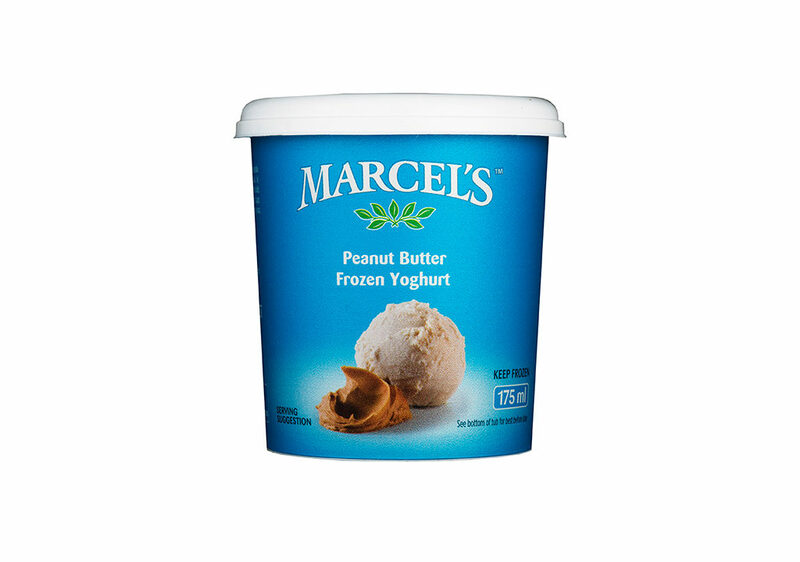 All the goodness of a tub of probiotic-enriched frozen yoghurt in a convenient 175 ml or 1 l tub. 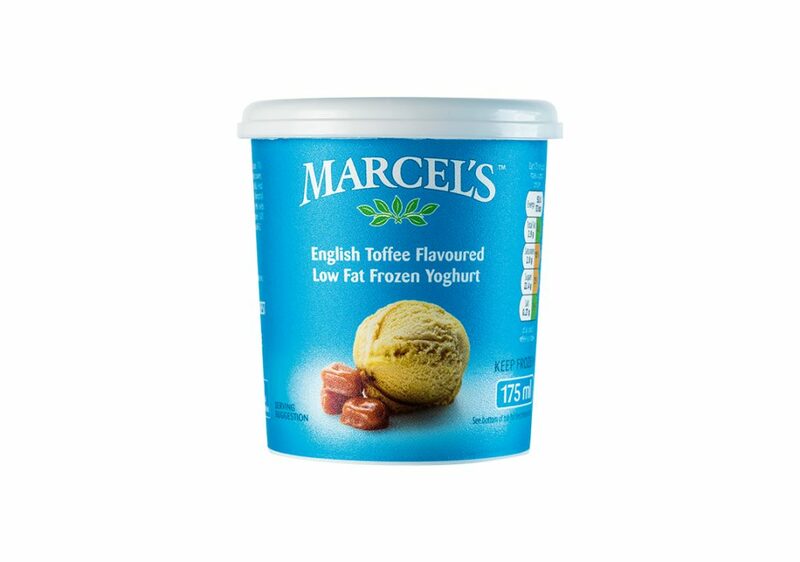 Also available at selected SPAR, Pick ń Pay, Checkers and Fore Courts. 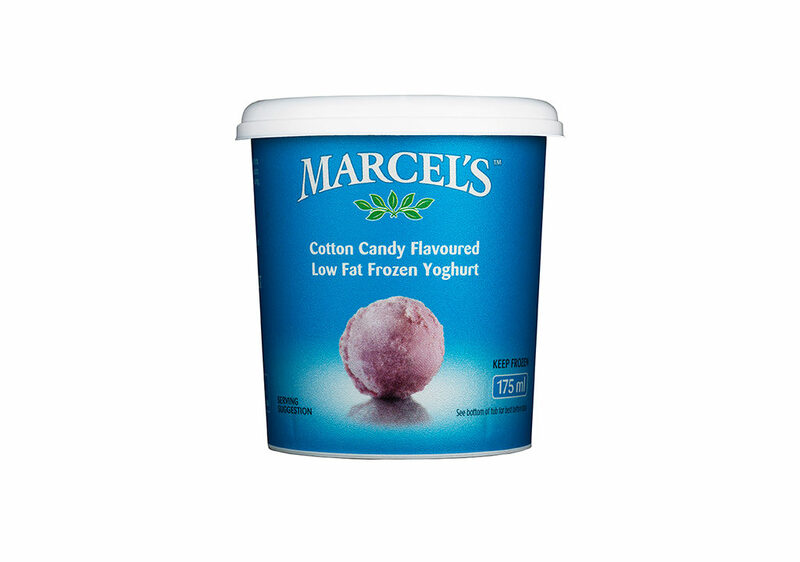 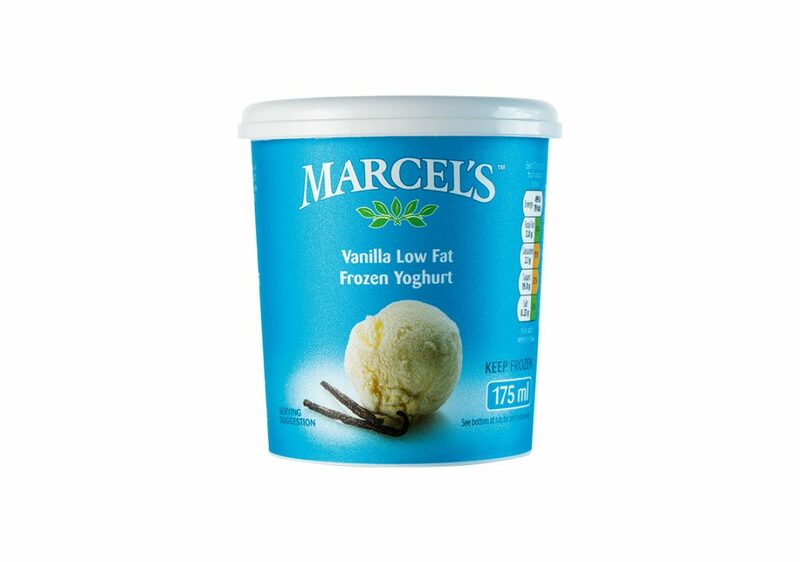 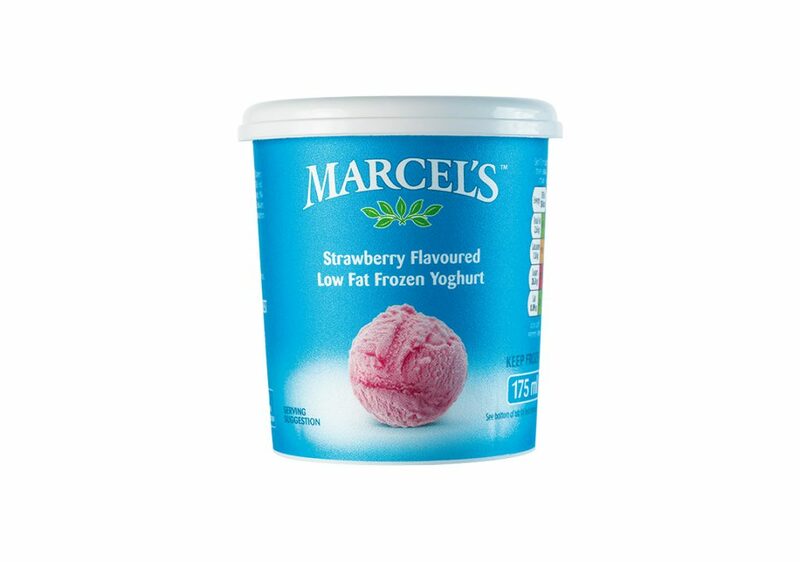 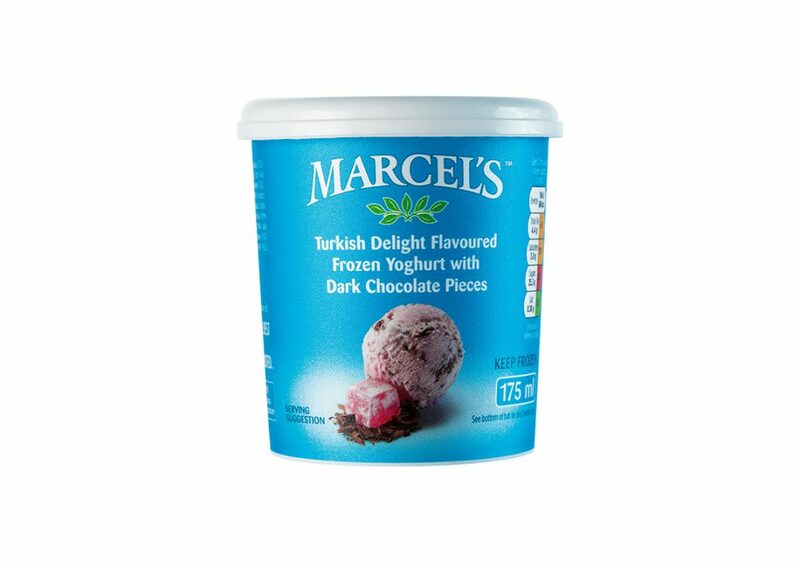 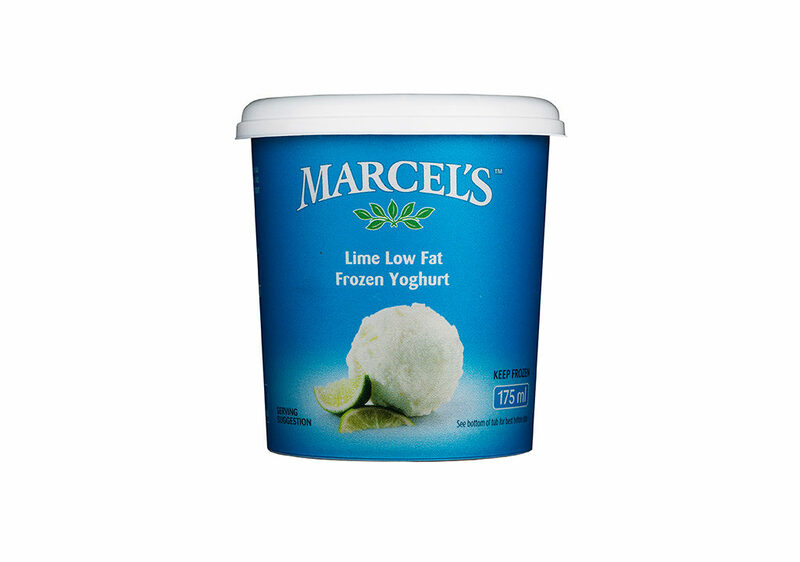 * Our 1 l tubs are not available in Turkish Delight, Nougat, Cotton Candy, Lime and Peanut Butter flavours.